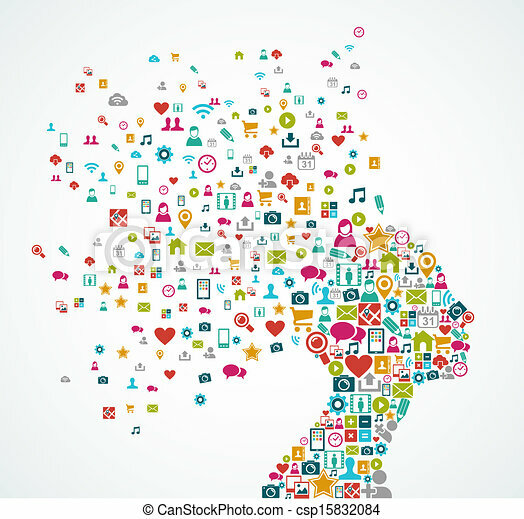 Woman head silhouette made with social media icons splash concept illustration. eps10 vector file organized in layers for easy editing. Colorful social media icons seamless pattern background. EPS10 vector file organized in layers for easy editing. 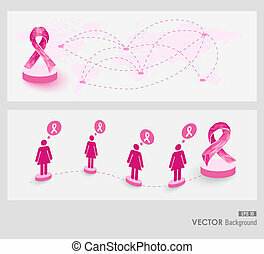 Collaboration breast cancer awareness concept illustration. Connecting social media women over World map. EPS10 vector file with transparency organized in layers for easy editing. 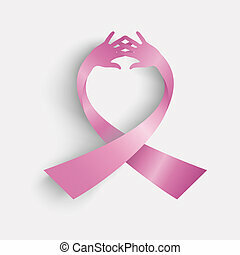 Breast cancer awareness ribbonsymbol made with human hands. EPS10 vector file organized in layers for easy editing. 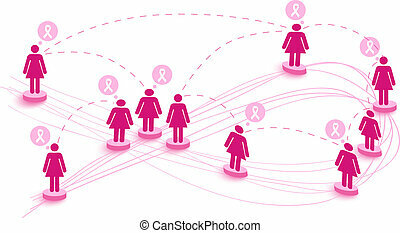 Global collaboration breast cancer awareness concept: Social media women connection web banners. EPS10 vector file with transparency organized in layers for easy editing. 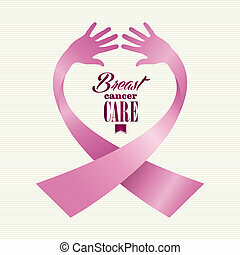 Breast cancer awareness concept illustration. 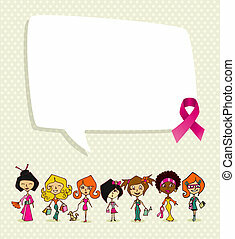 Global diversity women communication idea, social media speech bubble and ribbon symbol. EPS10 vector file organized in layers for easy editing. 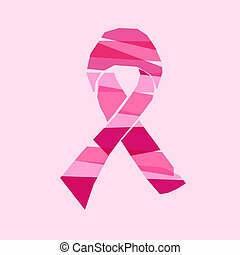 Breast cancer awareness ribbon symbol made with transparent laces background illustration. EPS10 vector file with transparency organized in layers for easy editing. Breast cancer awareness ribbon element text made with human hands. EPS10 vector file organized in layers for easy editing. 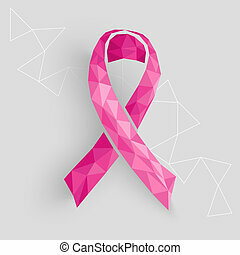 Breast cancer awareness ribbon symbol made with transparent triangles over grey background. EPS10 vector file with transparency organized in layers for easy editing. 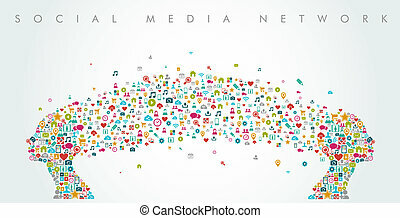 White social media speech bubble silhouette over icons composition. EPS10 vector file organized in layers for easy editing. 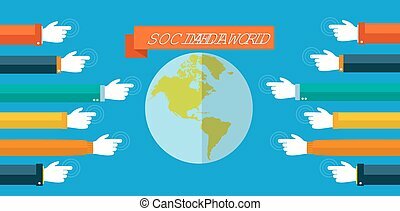 Social media network world concept. App icon splash circle illustration. EPS10 vector file organized in layers for easy editing. Human women heads silhouette made with social media network icons splash. EPS10 vector file organized in layers for easy editing. Social media and web concept with set of flat icons design. Marketing web, network and app elements. EPS10 vector file organized in layers for easy editing. Social media world and web concept with set of flat icons design. 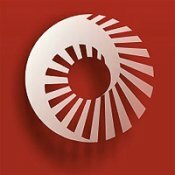 Marketing web, network and internet connection elements. EPS10 vector file organized in layers for easy editing.